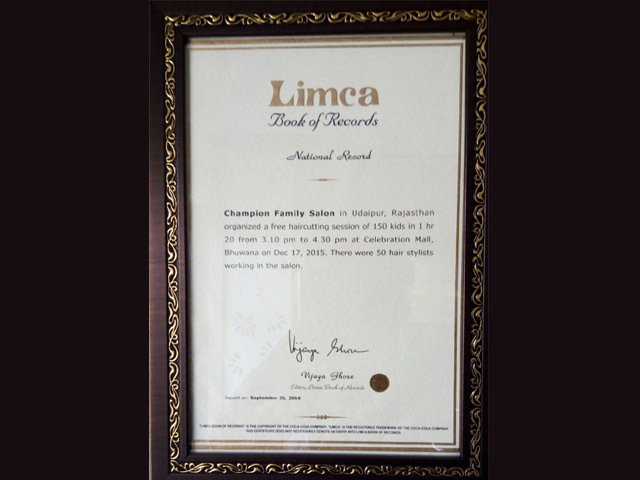 In a hugely competitive space, winning an award gives us a sense of accomplishment, but more than that, it inspires us to go the extra mile for our customer, whose loyalty has helped us achieve these milestones. 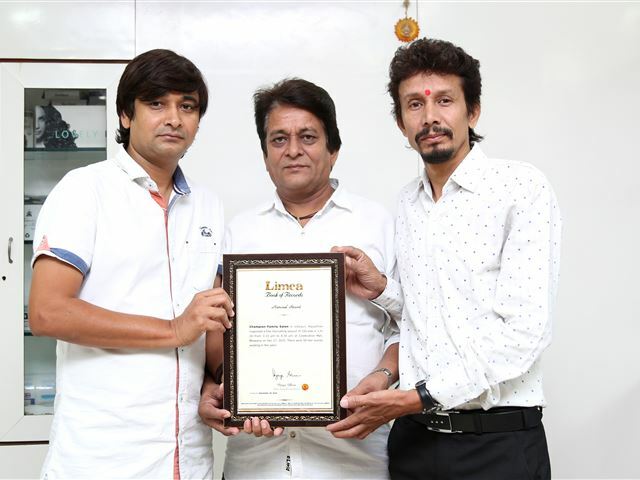 Champion Beauty Salon & Spa's journey have risen to become the best salon in Udaipur. 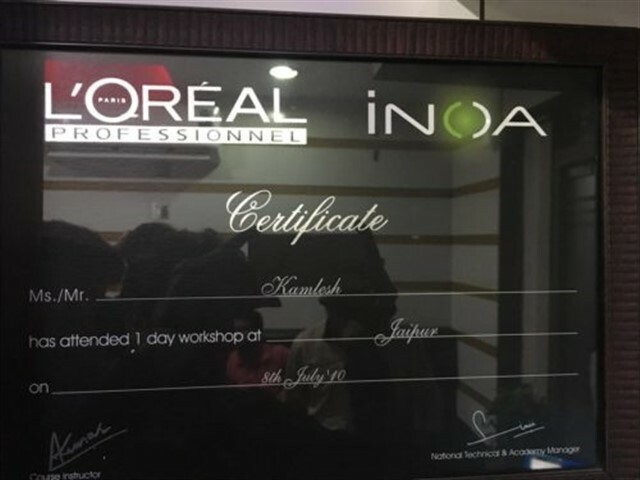 We have well-trained staff who provide a unique beauty experience for a complete glamorous make-over. We continuously strive to improve the experience of our customers through our services and these achievements only motivate us to do better. 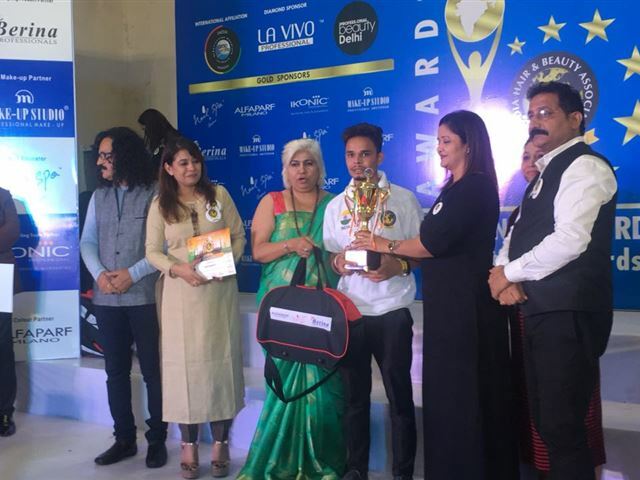 Champion Salon is stands the mission to bring about a revolution in the field of hair care, hair dressing, skin care, makeup and personal grooming. 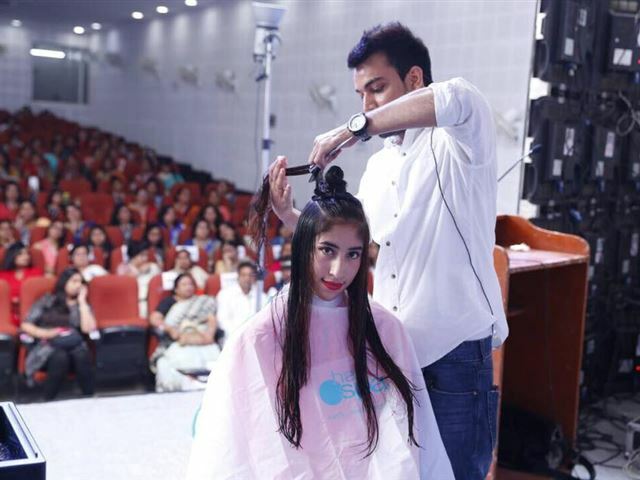 Champion Salon is one of the best Salon Academy in Udaipur. We full fill all requirements of our customers. Being a makeup artist is hard work! It takes time, commitment, and constant skill improvement. 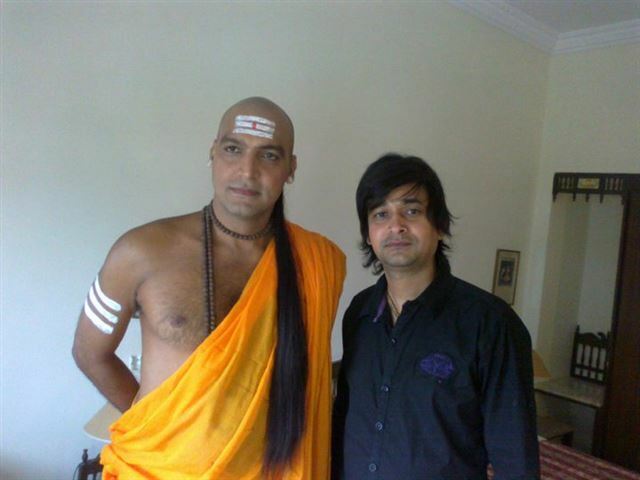 We provide services like hair care and skin care. 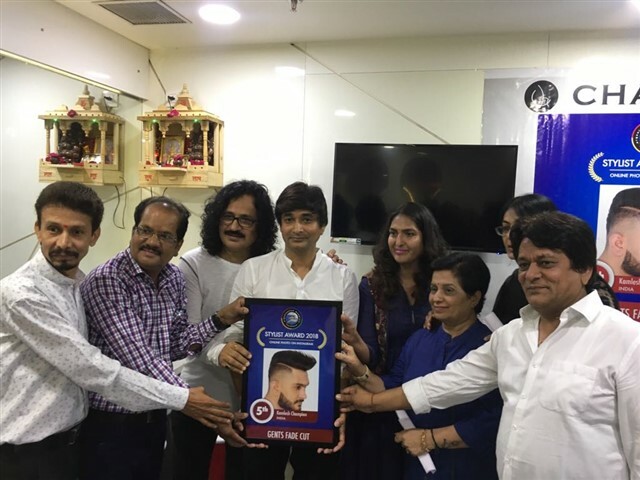 Our listicle of some of the best hair salons in the Udaipur Rajasthan is going to make you want to keep your hairstyle up a notch. 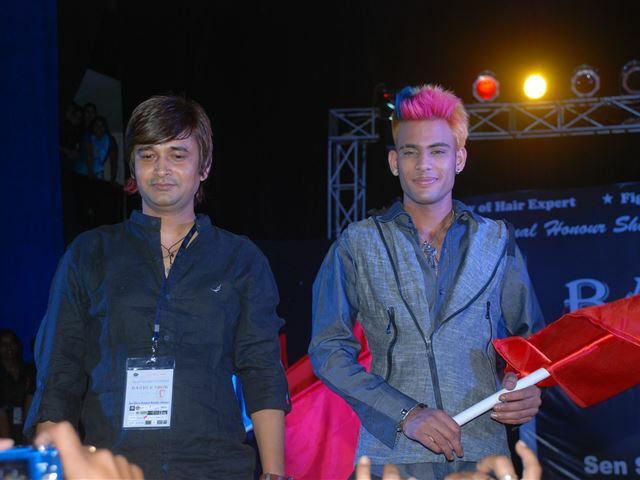 Champion Salon provided services for hair and beauty; they are a chain of salons in city. 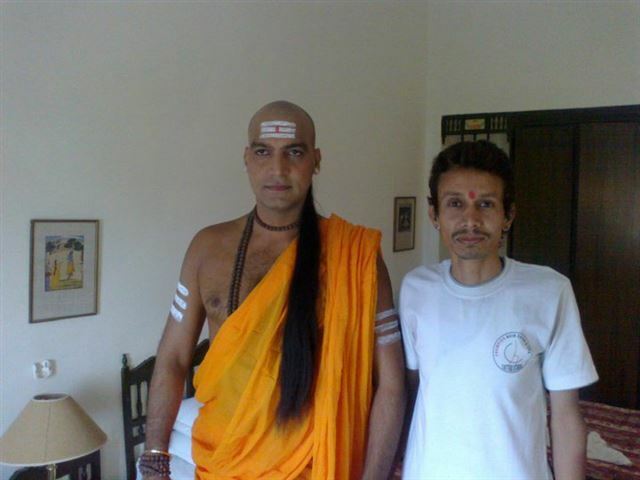 We have best team of experienced staff they provide amazing services to our customers. Champion Salon is a place one could go for very personalized services. 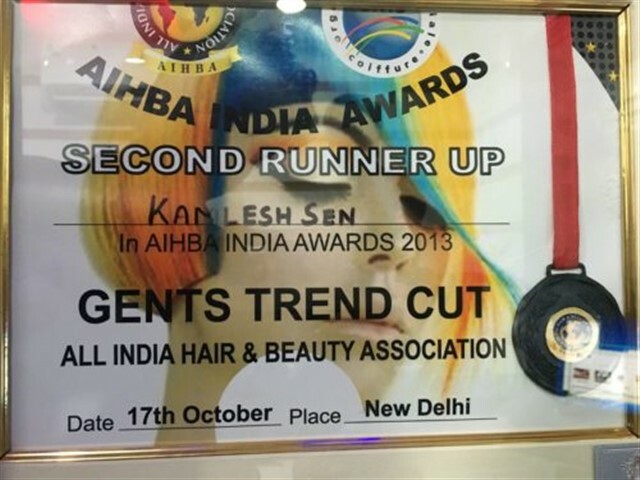 A unisex salon which will transform the looks completely with most advanced techniques and expert team. We provide all premium beauty treatments like hair care, skin care, and bridal makeups are available at pocket-friendly prices. Spa treatments are very relaxing and refreshing. 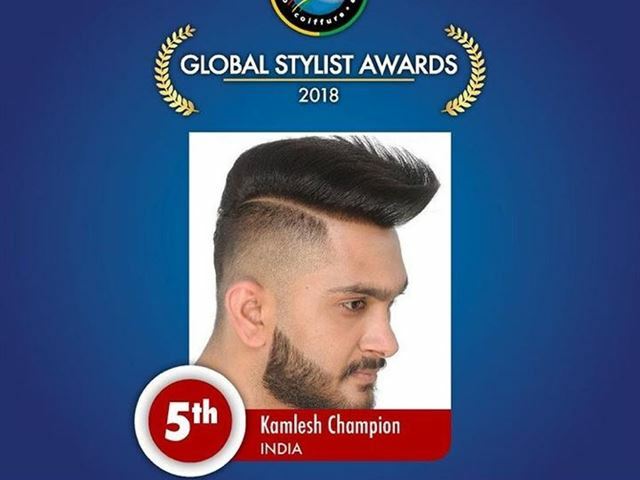 Champion Salon provide wide range of styling and grooming needs, it offers Hair Cut, Hair Straightening, Hair Coloring, Hair Conditioning, Manicure, Pedicure, Threading, Facial, Waxing & Hair Removal, Hair Curling, Face Pack, Bleach, Tanning, Clean Up, Blow Dry, Hair Extension, Hair Wash, Hair Styling, Beard Styling, Shave etc. 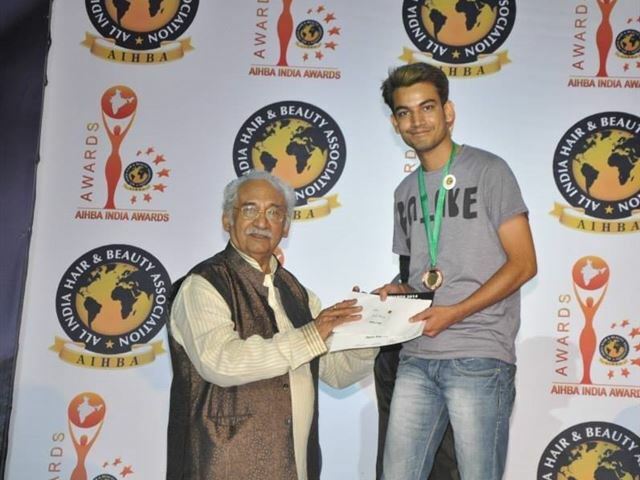 We know how important it is to look good from head to toe, and that’s why you need to visit Salon Academy in Udaipur. 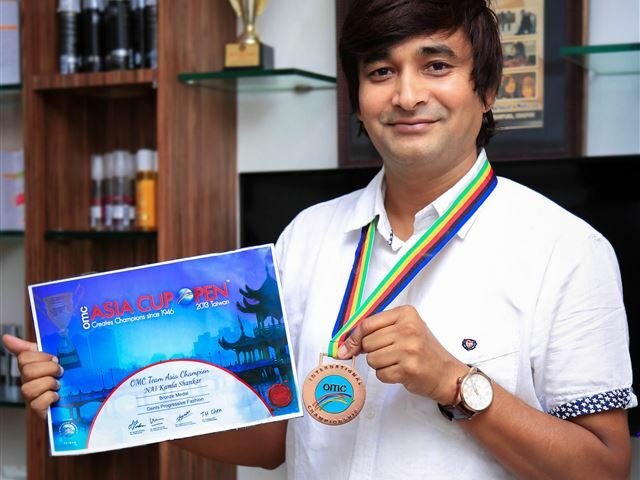 Champion Salon is best Salon in Udaipur for the finest hairstyling and beauty treatments! We provide bridal beauty treatments, hairstyling and makeup. 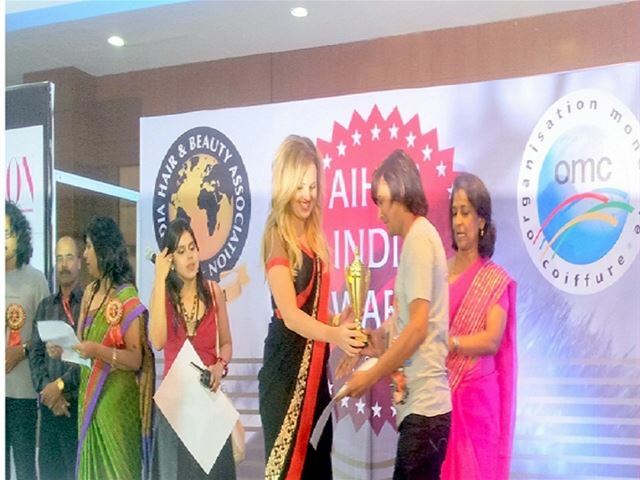 If you want to look radiant on your special day Champion Salon is best option. 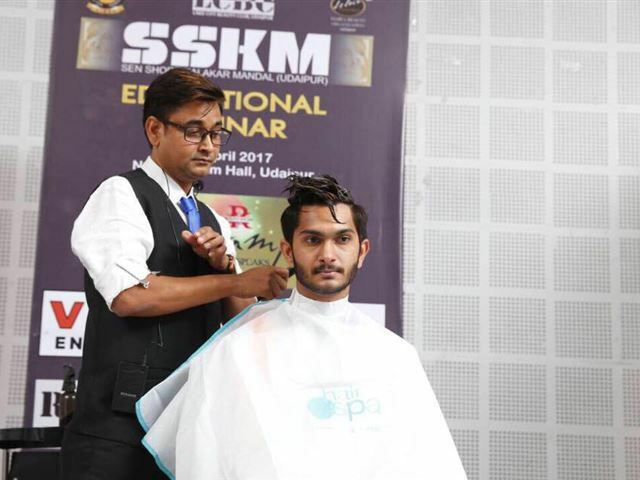 Explore the art of looking your best beautiful with the best in the industry. 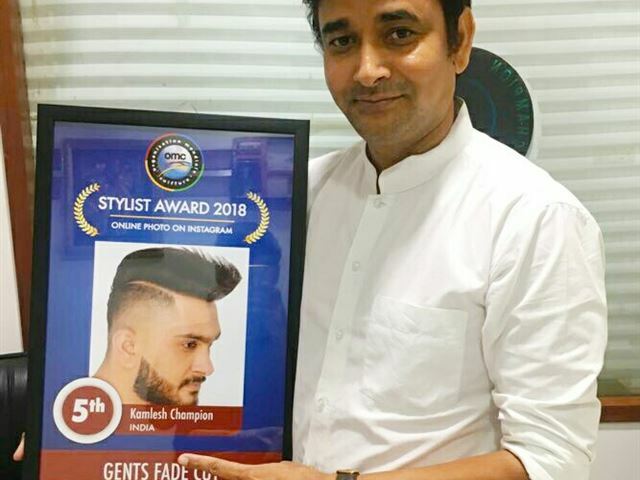 Champion Salon makes a personal commitment to realize the prevalent gap in the industry by providing access to high-end ladies, gents and kids salon services, that to at convenient times and affordable prices. 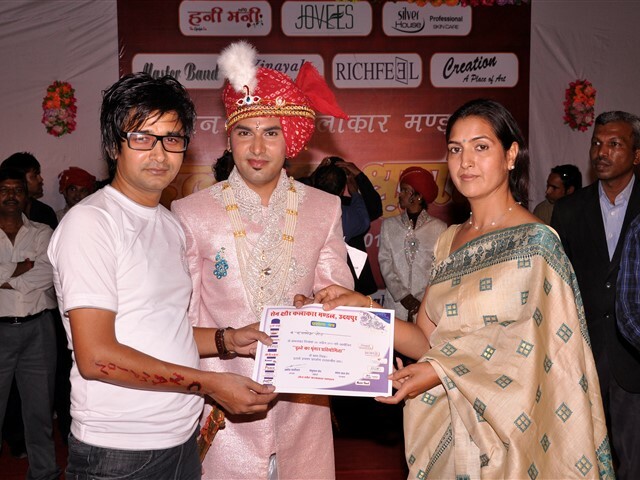 We have many largest and fastest-growing Salon Chains in Udaipur. 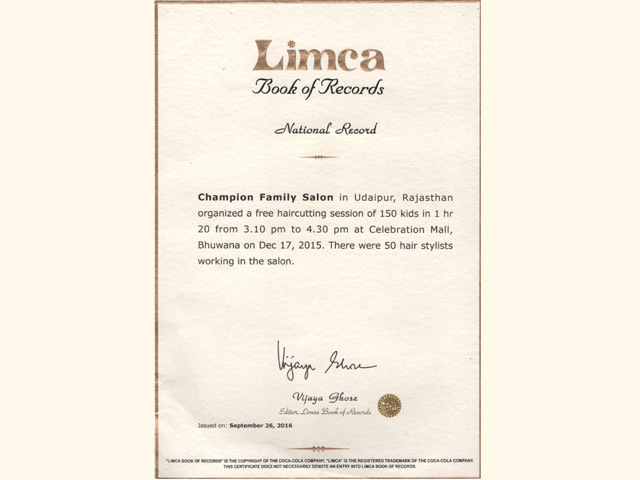 Champion Salon is Unisex Salon in Udaipur. At Champion Salon our stylists have been rigorously trained to give a unique and personalized experience. We have experienced hair stylists and beauty experts work meticulously to give you a head turning look. 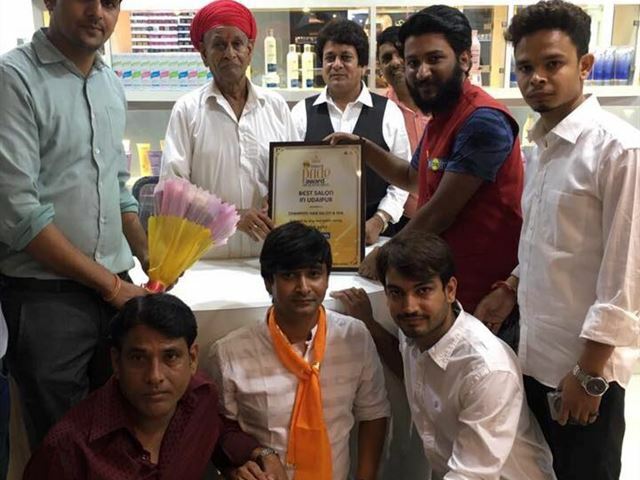 Champion Salon is one of the most organized and customer centric salon in Udaipur. 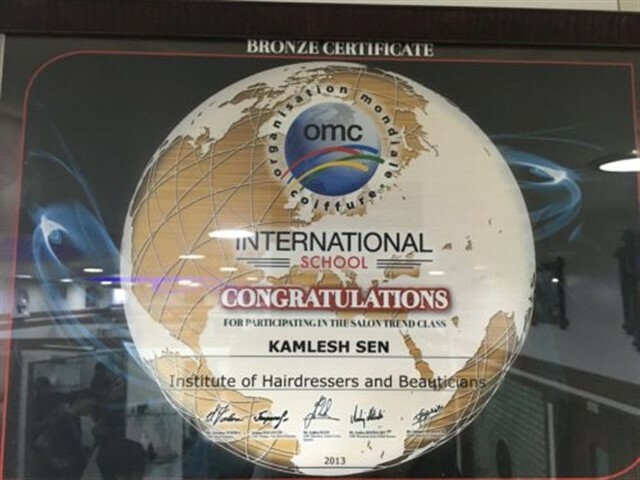 Champion Salon has Aim to deliver premium world class hair and beauty services in an environment that encourages growth, transparency and trust. We develop and maintain our team’s ability on a regular basis to ensure that we are at the forefront of the industry. 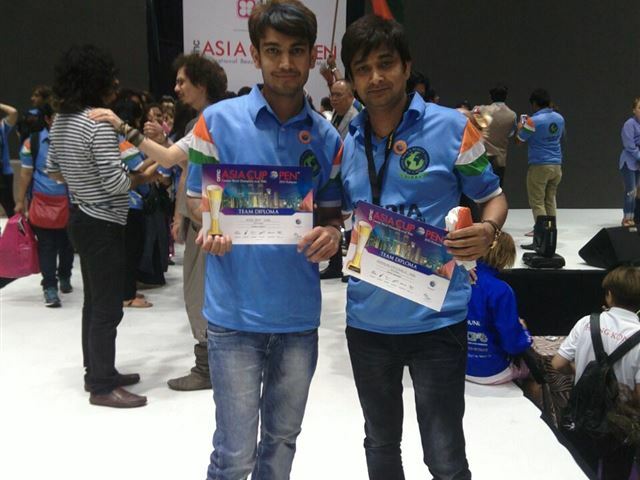 We are best Salon Academy in Udaipur. Our goal is to make smile in every clients face when they leave our salon premises. 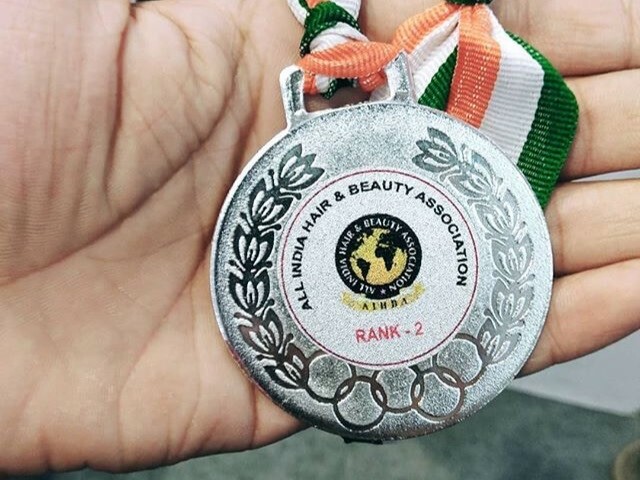 We are a salon has a diverse service offering, which includes hair, bridal makeup, beauty, haircut,, beauty care, skin care and also provide Our skin provides an honest reflect of our inner health and well-being. Champion Salon helps in maintaining a healthy skin. The health and beauty of the skin is compromise due to many factors like Pollution, ageing, exposure to weather changes, stressful mind, frequent flying or harsh exposure to environmental condition.